Hello, and welcome back to our blog! Here at Kudos Import Auto Service, we want your Audi to perform as efficiently as possible. We offer a wide range of services that could benefit your Audi, and today we are going to talk about an issue that many people don’t really consider: tires. Sure, everyone knows that tires need to be replaced when they are worn, but many people don’t realize just how dangerous old, worn tires can be. The last thing we want is for you to blow a tire on your Audi while cruising down the highway, so continue reading below to learn what can cause damage to your tires, what warning signs to look for, and how to avoid a blowout. Despite all of the modern advancements in the import automobile industry, we still haven’t found a substance that works better for tires than good, old-fashioned rubber. Rubber is durable, grips the road, can withstand extreme temperature changes, and has been the go-to material for tires since the invention of the automobile. Unfortunately, rubber also has a tendency to break down over time. As the tires on your Audi age, they will eventually start to form small cracks. Typically these crack are unnoticeable and cause no issue, but occasionally they can develop into a big problem. If these cracks become too large or widespread the structural integrity of the tire will become compromised and driving on it becomes dangerous. While you may be confident that the tires on your Audi automobile are perfectly fine, it does not hurt to be aware of the factors that contribute to the wear and tear of tires. The first thing to consider when deciding on the condition of your tires is the climate in which you live. Tires ages quicker in areas that have a warm climate than they do in areas with a cold climate. This is due largely to the fact that as the tire is exposed to continued heat, it will expand and contract more than it normally would. If you live near the coast, this process can be sped up even more due to the harshness of sea air. The next factor you need to consider when it comes to your Audi’s tires is the typical use and abuse that the tires experience. The more you abuse your tires, the more quickly they become damaged. If you constantly run into curbs, hit potholes, drive on uneven surfaces, or drive regularly on highways, your tires will wear out more quickly. When determining whether or not to get replace your Audi’s tires, it is important to keep the aforementioned factors in mind. Why Are Worn Tires Dangerous? Imagine you are cruising down the highway in your Audi. The top is down, the wind is blowing in your hair, and you don’t have a care in the world other than enjoying your drive. All of the sudden, your front left tires blows, shredding itself and causing your Audi to slide dangerously across the road. While this scenario may seem extreme, it happens more than people think. As a tire wears down, the structural integrity of the walls becomes compromised. Once the structural integrity is compromised, it is only a matter of time before the tire blows. Unfortunately, tires are more likely to blow at higher speeds, so many motorists experience this nightmare scenario on a highway or the interstate. By paying attention to your Audi’s tires, and ensuring that they are replaced before they become too worn, you can help to ensure that you will never experience a blown tire. To make sure that your Audi’s tires are still in good shape, book an appointment today with Kudos Import Auto Service. 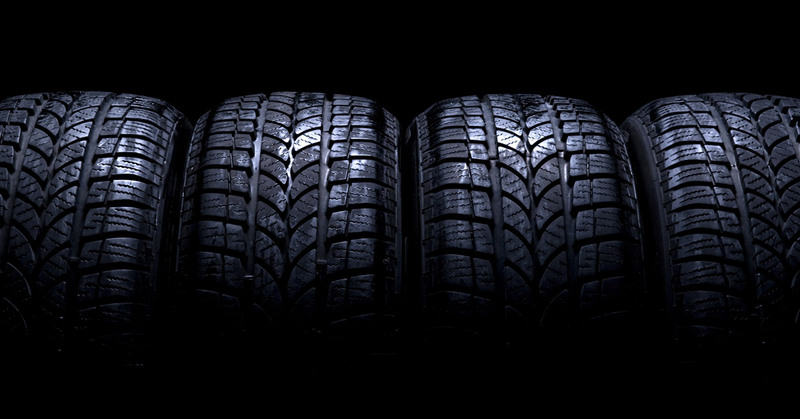 We will fully assess your tires and will let you know whether or not they need to be replaced anytime soon. We also offer a full range of services geared specifically towards import automobiles and can handle any repair, upgrade, or tuning work that you may need. To learn more about or services, or to schedule an appointment for your import auto, give us a call or visit our website today. Our professional team has the knowledge, tools, and experience needed to keep your import auto running smoothly.